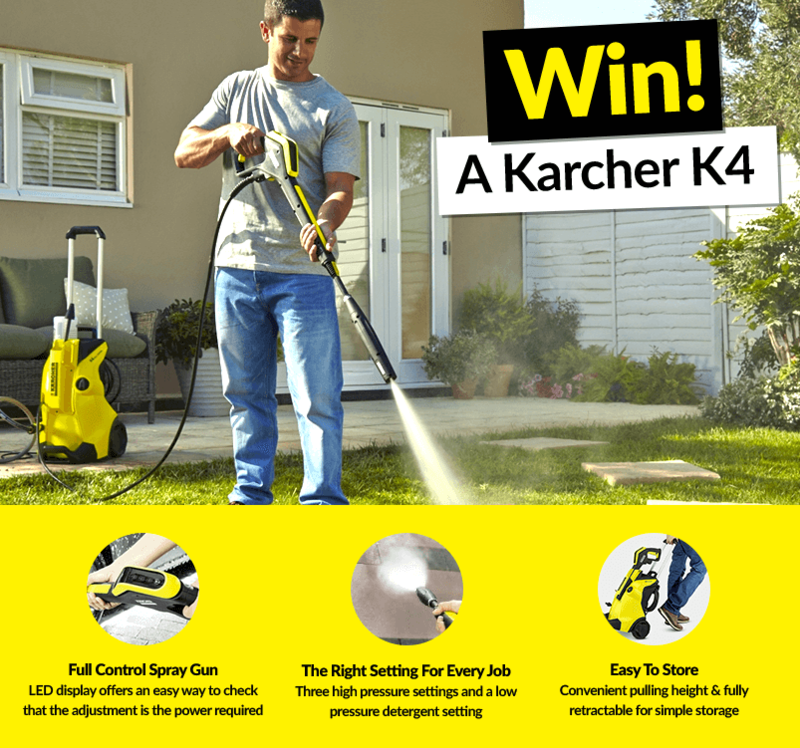 This Karcher K4 Full Control pressure washer is powerful enough for all cleaning tasks around your garden. Its lance offers up to 50% greater cleaning power than standard versions, letting you easily remove dirt and oil from bicycles, cars, garden furniture and more. Hurry, the competition ends on 15/09/17. 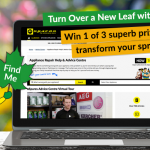 Leave us a comment after you’ve entered – your feedback will be highly appreciated. If you are experiencing problems entering the competition via the pop-up form, please turn off the pop-up blocker on your browser to disable the functionality. Please note the competition closes on September 15th, 2017. 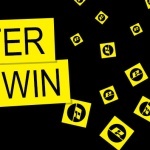 For more information on the competition, please see our T&Cs.